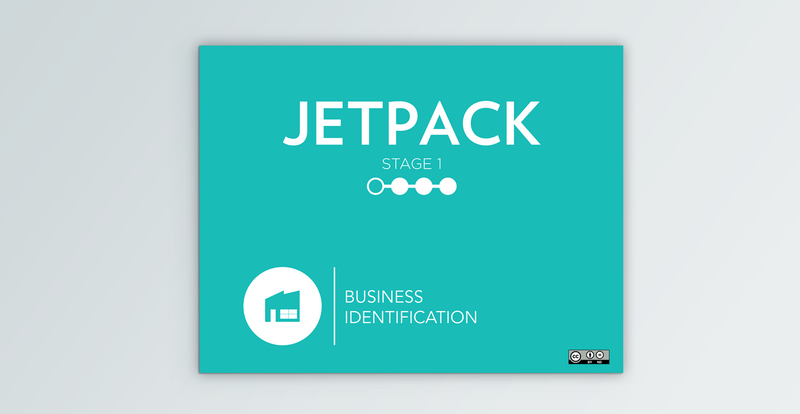 JETPACK is a toolkit and process designed for the entrepreneur in mind. The research and developmental efforts were a co-creative process between Volta Collaborative and my thesis research. Its focus is centered on the soft assets of brand and venture development by helping to frame the needs and value delivery of a concept or business model. The toolkit is broken down into four key stages with each building off the work done in the previous stage. Each stage consists of a mix of facilitated workshops and take away artifacts. Stage 1: Business Identification is designed to help orient the entrepreneur on the customer value delivery and how this sets the stage for business model development. Stage 2: Market Identification takes a more in-depth examination of the market climate as well as the necessary assets for making the venture functional. Stage 3: Brand Identification builds upon this by helping to frame the venture’s language while introducing some of the foundational elements for building a brand. 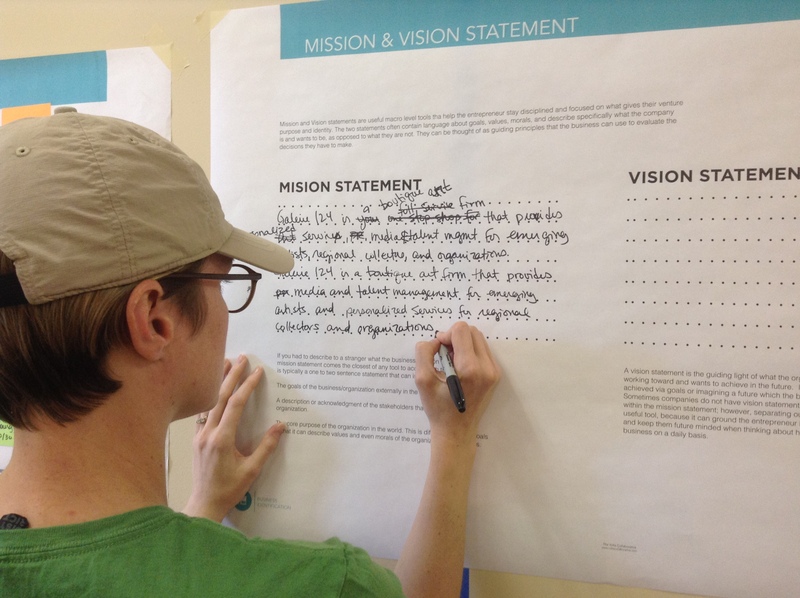 The final stage, Stage 4: Goal Identification looks at the goals, objectives, and measures necessary for establishing actionable items and preparing the venture for conducting user-centered research. 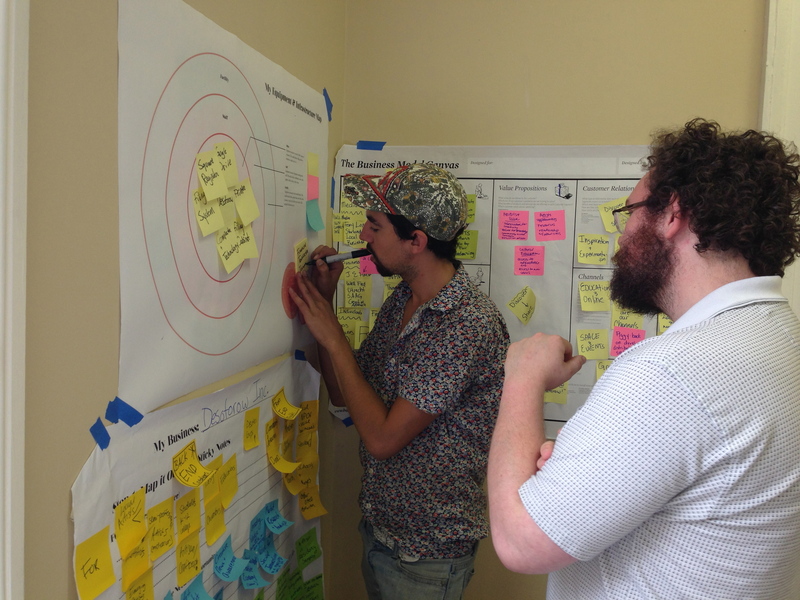 JETPACK is one part facilitated workshop and one part take away reflection. The workshops are designed to help the entrepreneur arrange and explore possibilities while taking their work home, iterating on it further, and finally recording it into a document designed for each stage. To see more visit the JETPACK website where you can download free copies of the toolkit stages.